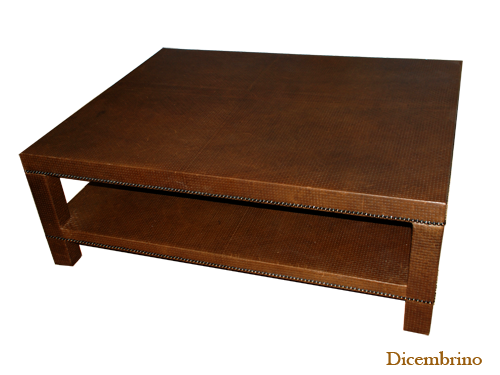 At Dicembrino the client is involved in the design and comfort of their custom piece of furniture from start to finish. 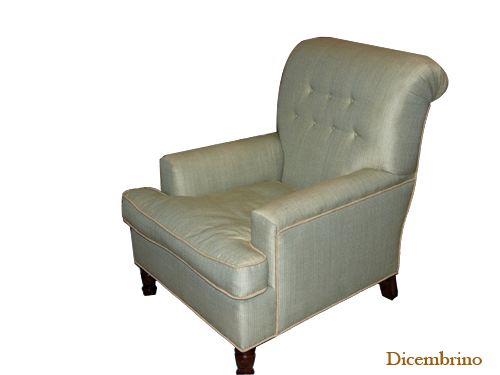 From the overall style, dimensions, to having a tight seat or a loose cushion, a regular skirt, dressmaker skirt, or no skirt at all, even down to the color of the finished legs. 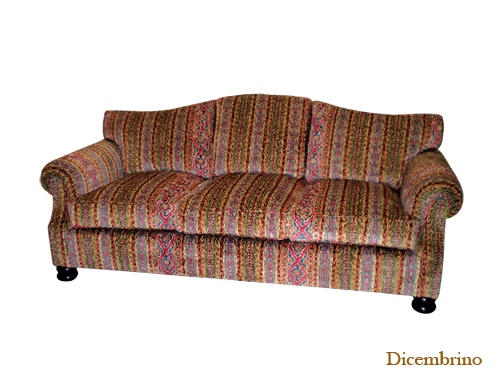 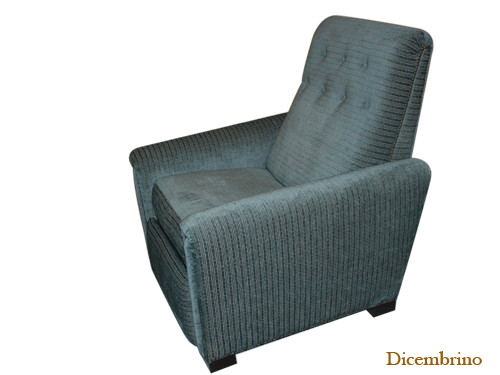 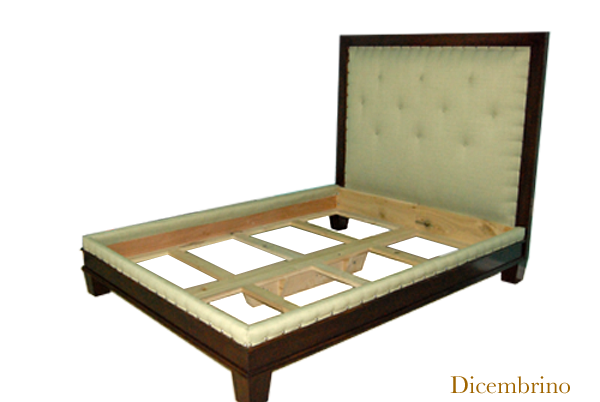 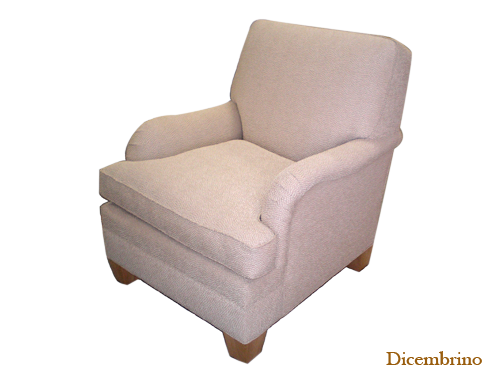 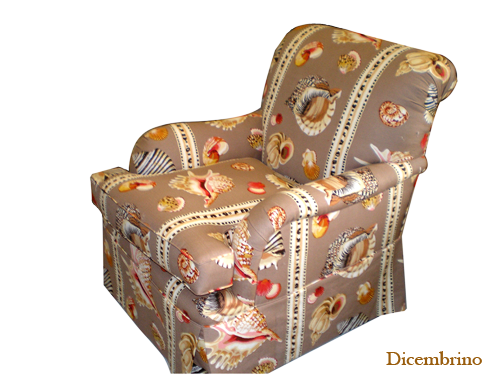 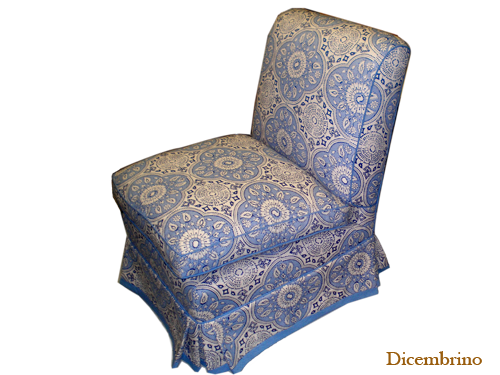 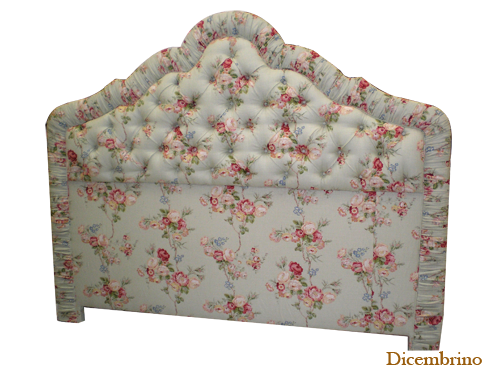 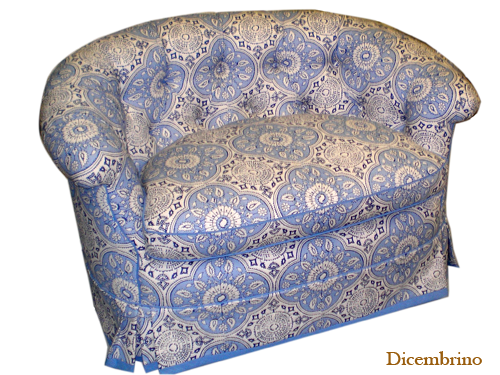 Your furniture from Dicembrino will truly be a one of a kind. 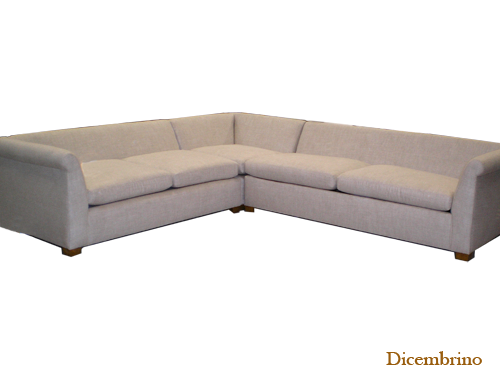 Call today 561-844-3397 or come experience our furniture first hand in our showroom.